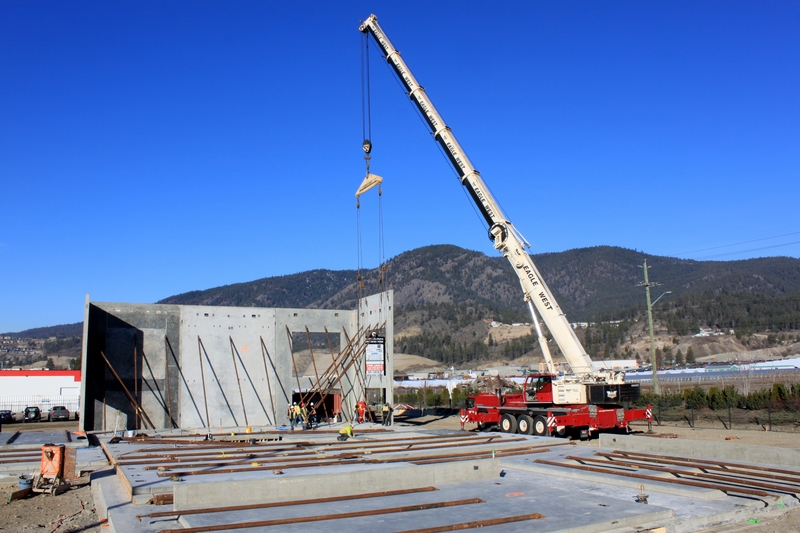 Build to Suit Contractors in Kelowna | Argus Properties Ltd.
Every company has unique space requirements, and sometimes finding the right property is not always possible. At Argus Properties, our Build-to-Suit development service helps both new and expanding companies plan their ideal property from the ground up. This service includes consulting and planning, customized site selection, land acquisition, architectural conceptualization, construction and property management. 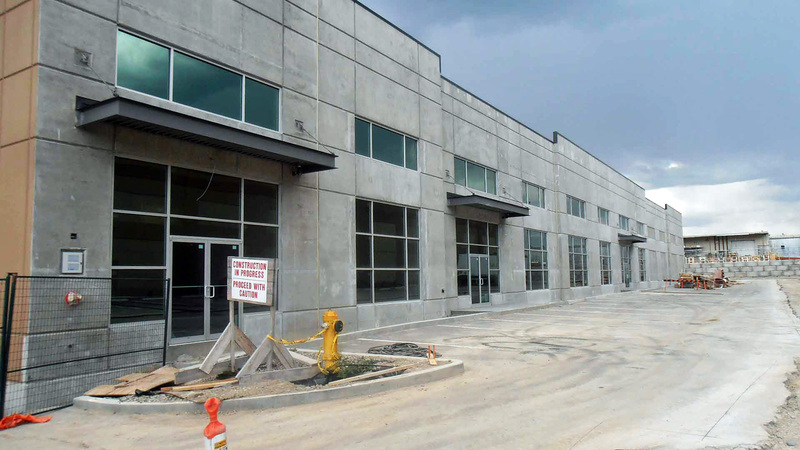 "...our dedicated team will turn your vision into a reality"
At Argus Properties, we work with all of our clients through every step of the development process to ensure that buildings are individually tailored to meet a company's unique requirements and employee needs. Our Build-to-Suit properties have helped create outstanding long term work environments specifically designed for our tenants. Whether your company needs a world-class office tower, a small corporate office or a flexible distribution centre, Argus Properties can assist you with your Build-to-Suit needs. Find out more about build-to-suit opportunities.